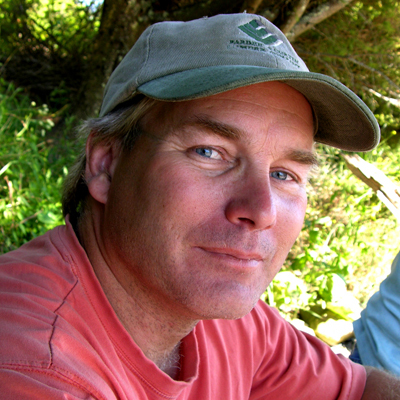 Charles G. Curtin is a senior fellow for the Center for Natural Resources and Environmental Policy on the University of Montana campus in Missoula. In his work he seeks the nexus of science and policy, with a long-term interest in environmental change, large-scale socioecological experiments, and conservation design. 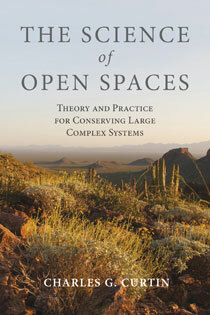 His work focuses primarily on community-based conservation and restoration of rangeland ecosystems; he helped design some of the largest place-based collaborative research programs on the continent, including the million-acre Malpai Borderlands conservation area and cross-site studies spanning the Intermountain West. He has also worked with fisheries policy and co-management through development of the 750,000-square-mile Downeast Initiative in the Western Atlantic and anadromous fish restorations on the coast of Maine. He has helped established academic programs in governance and policy design at Massachusetts Institute of Technology and Antioch University with a focus on collaborative approaches to climate change adaptation and mitigation. Curtin has also worked internationally, coordinating large-landscape collaborative conservation projects in the Mexico, East Africa, and the Middle East.